An artistically designed and beautifully constructed 500 Square Feet apartment is vacant right now. 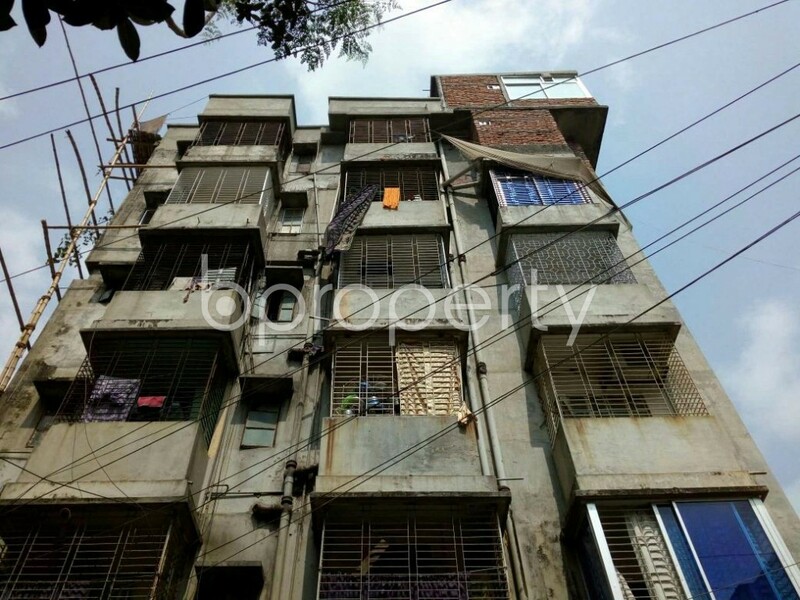 We offer you this amazing flat located in Mirpur. The building welcomes with a very commodious parking lot and one elevator to take to this floor presenting the desired unit. It has 1 bed, 1 bath and a beautiful kitchen. Other facilities are gas, water, electricity backup, parking space and 24/7 security. The flat also has well-fitted bathrooms with resilient fixtures as per your prerequisites. The property has been priced quite reasonably at BDT 9,000. One allotted parking space would come along with this beautiful flat. Give us a call in case you need further details about the property.